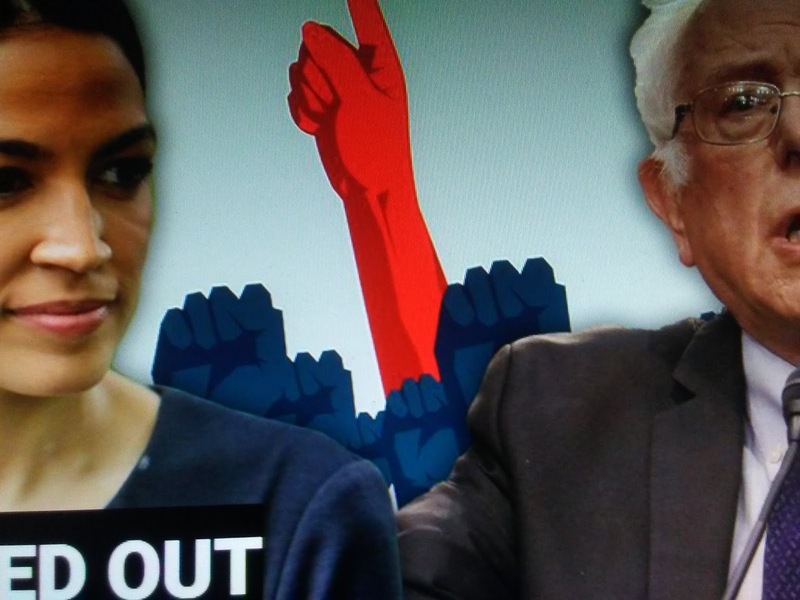 Alexandra Ocassio-Cortez , a former bartender, is God's gift the GOP and a nightmare for the Democrat Party. I hope she gets as much spotlight every 24 hours allow. Fox News reports a fiscally conservative Democrat soundly defeated five other high-profile opponents to represent Honolulu in Congress on Saturday, including the architect of the state's legal challenge to President Trump's travel ban and a follower of Democrat socialist Alexandria Ocasio-Cortez. 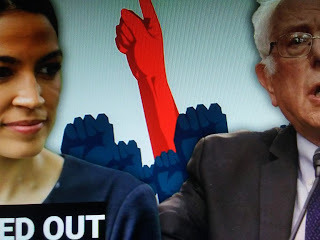 The results in the deeply liberal state were yet another blow to Ocasio-Cortez and Vermont Sen. Bernie Sanders, who have increasingly tried to take their message mainstream ahead of the November midterm elections, only to see their preferred candidates come up short.